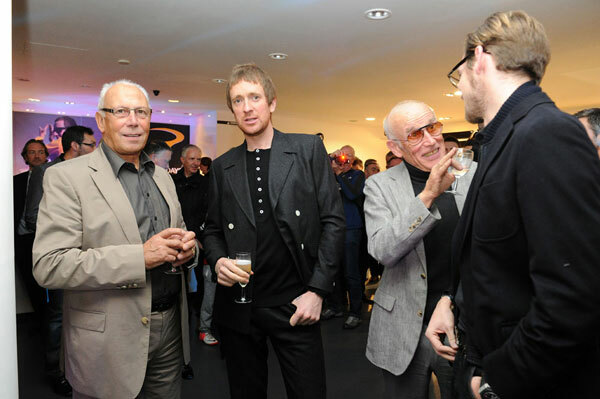 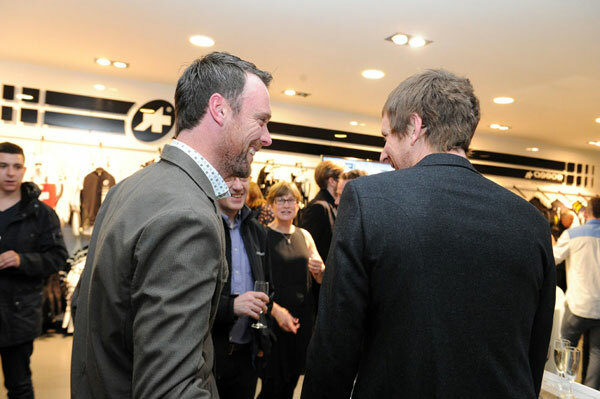 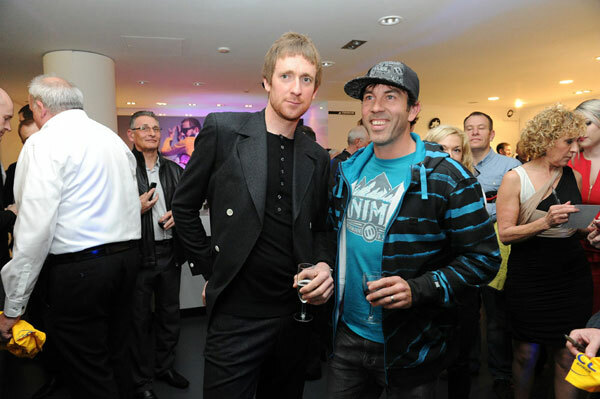 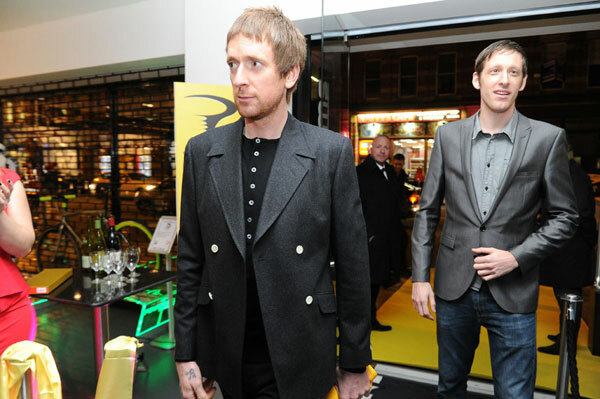 Tour de France winner, Bradley Wiggins was in Manchester on Thursday evening (Oct 25) to officially launch ‘The Bike Rooms’ concept store on Deansgate which starts trading today. 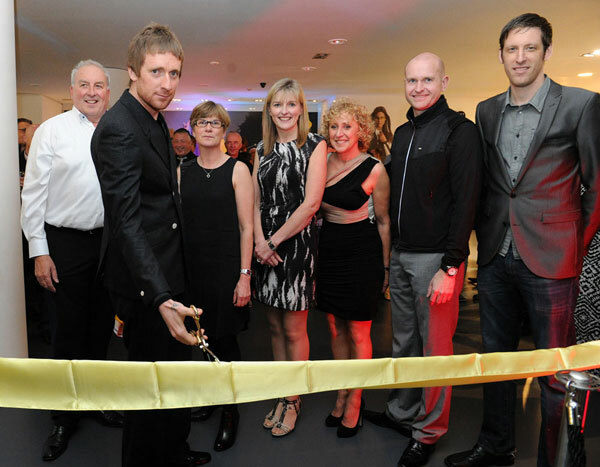 Wiggins cut the yellow ribbon in front of gathered guests to open the store on Manchester’s prestigious Deansgate in the heart of the city. 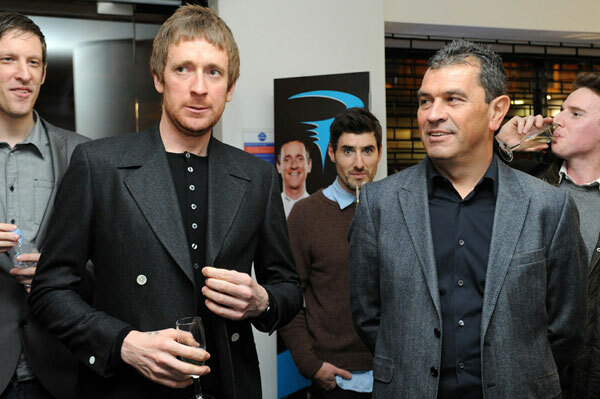 Guests included cycling stars from the past and present – Matt Stephens, Rob Hayles, Adrian Timmis, Malc Elliott, Shane Sutton, Barry Hoban, Martyn Ashton & Blake Samson(Animal Bike Tour), Lucy Garner, Les West, Mandy Jones and Andy Magnier amongst others. 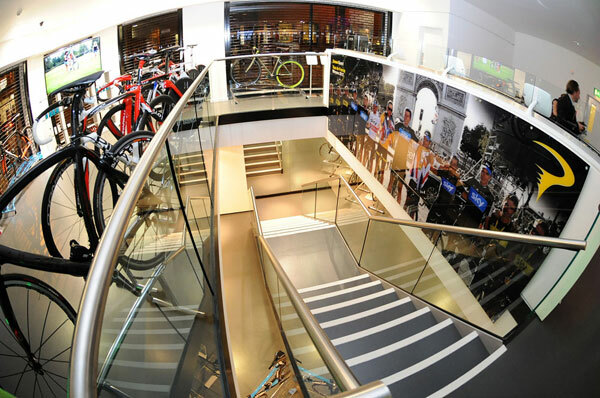 Phil Griffiths of Yellow Limited is the man behind the store which will sell and showcase Assos, Corima, Pinarello, Giordana and Rudy Project product ranges. 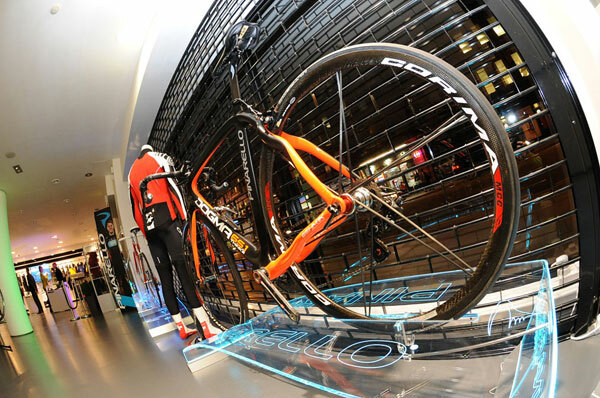 It is the second store in the country with the first having opened in July in the Westfield Centre in London by the Olympic Park prior to the games getting underway. 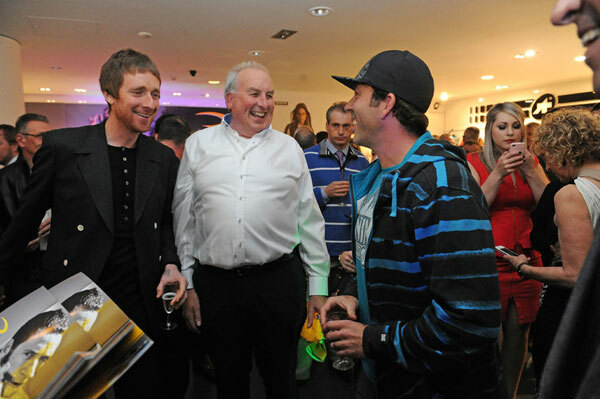 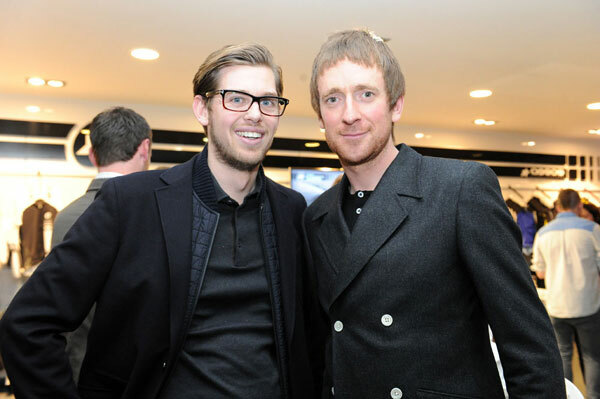 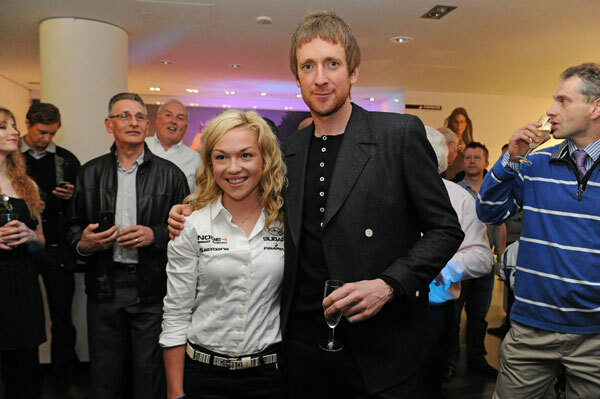 It was fitting that Wiggins was on hand to open the store having won the Tour on a Pinarello with Team Sky. 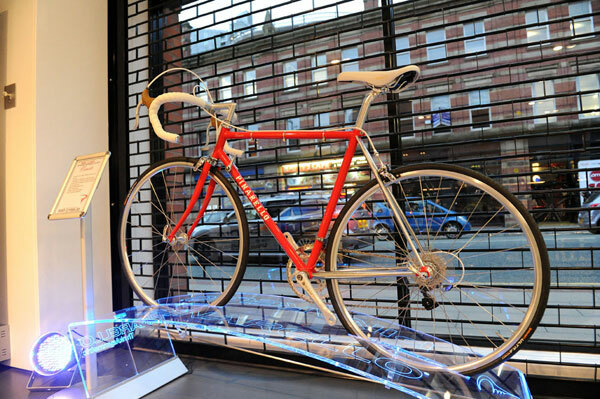 Pinarello’s export manager Luciano Fusar-Poli was also present having flown in from Italy to mark the occasion. 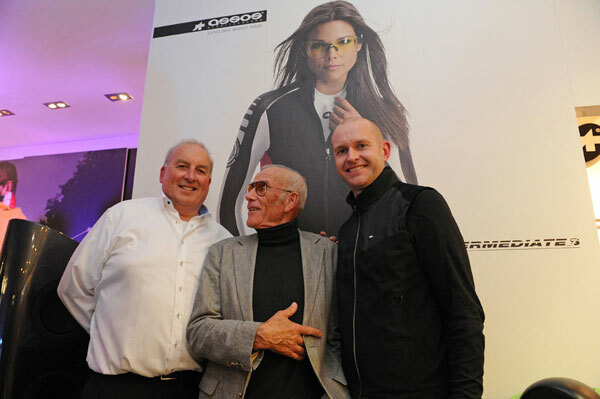 Swiss Assos founder, Toni Maier was there with his daughter Desi as it was he who originally helped Griffiths in to the cycling business back in 1984. 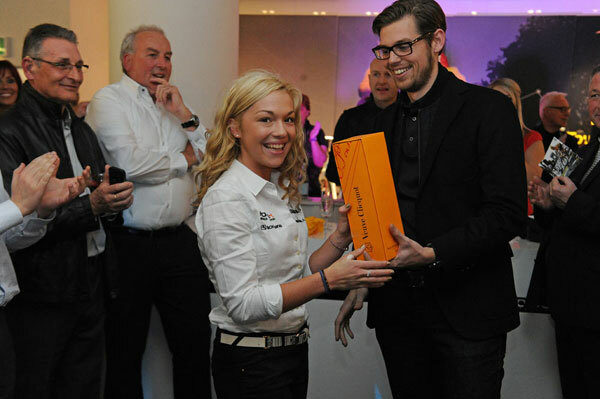 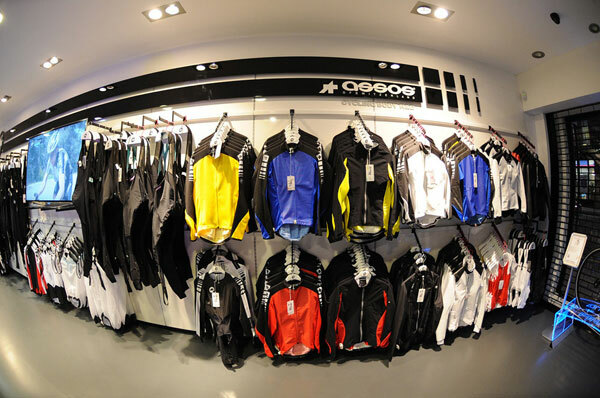 The pair teamed up to distribute Assos clothing in the UK and so, Yellow Ltd was born. 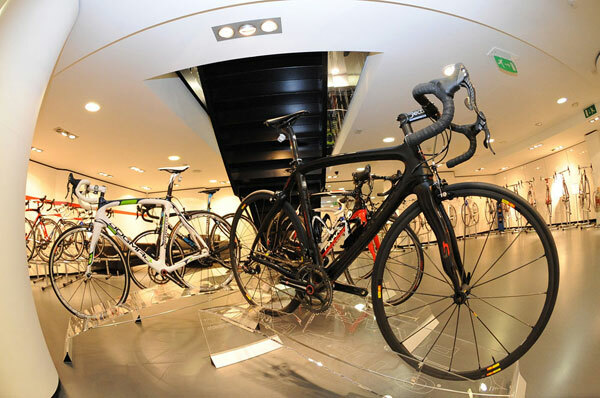 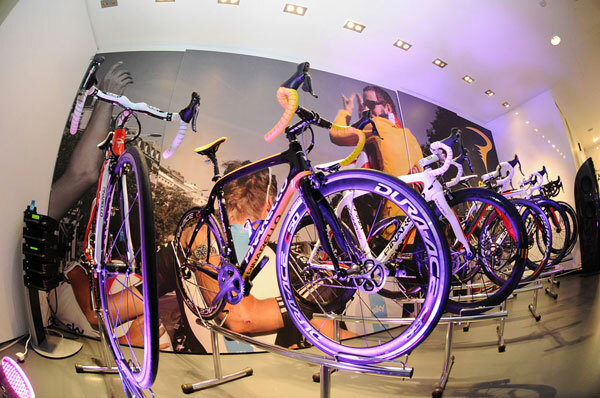 The company has since grown from a one brand operation with Assos to be a multiple distributor of several other quality cycling brands that include Pinarello, Corima, Giordana and Rudy Project. 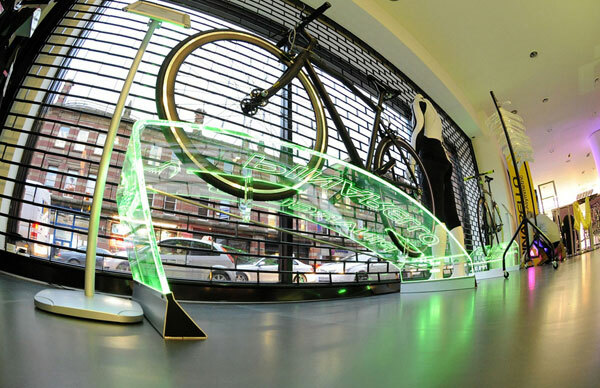 The Bike Rooms store is open from today 26th Oct and can be found at 274 Deansgate, Manchester, M3 4JB tel: 0161 8708195 Store manager Marc Theunissen. 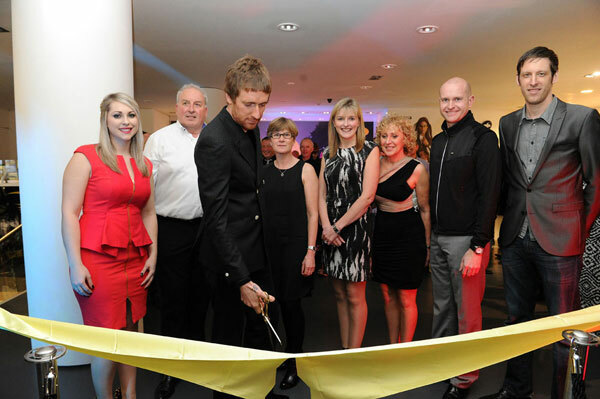 About to cut ribbon as the Yellow team look on.